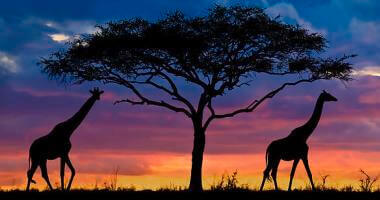 Kenya is a popular honeymoon destination due to the simple fact that it offers amazing game-viewing and beautiful beaches, and crucially, the two are relatively easy to combine. Kenya also tends to be the most affordable of the ‘bush and beach’ options, though it does obviously depend on where you stay. 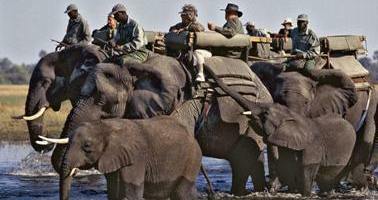 When planning your honeymoon safari, avoid the ubiquitous minivan-crowds! 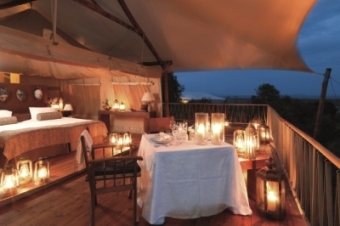 Do your honeymoon safari in the private concession areas adjoining the Masai Mara, which all provide a fantastic honeymoon safari option - more so when combined with an extension to the Kenya coast. 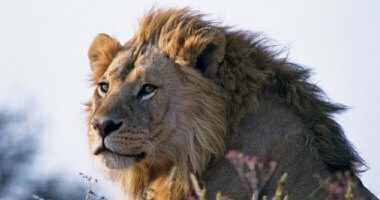 You may wish to consider a Kenya honeymoon safari in conjunction with a beach extension further afield. 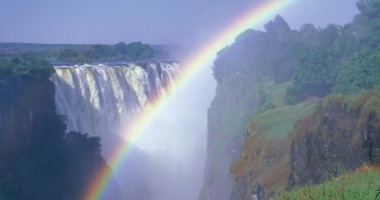 The great thing about Kenya is the variety of options on offer, so you can really tailor-make your honeymoon to suit your personal tastes, interests and budget.